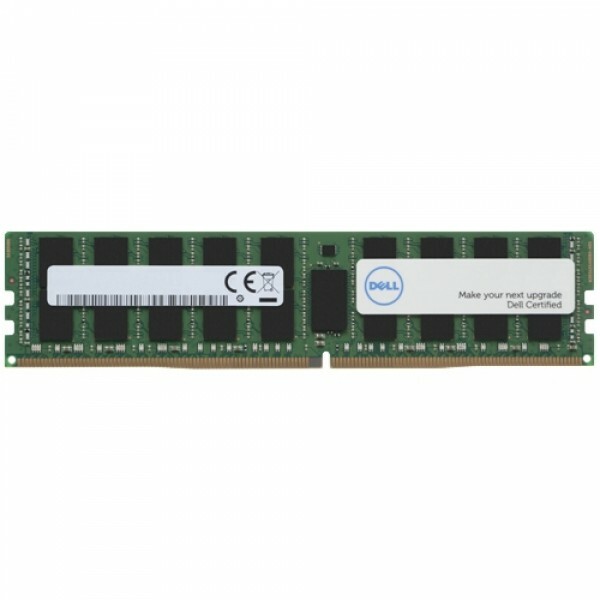 DELL 4 GB DDR4 SODIMM 2133MHz. 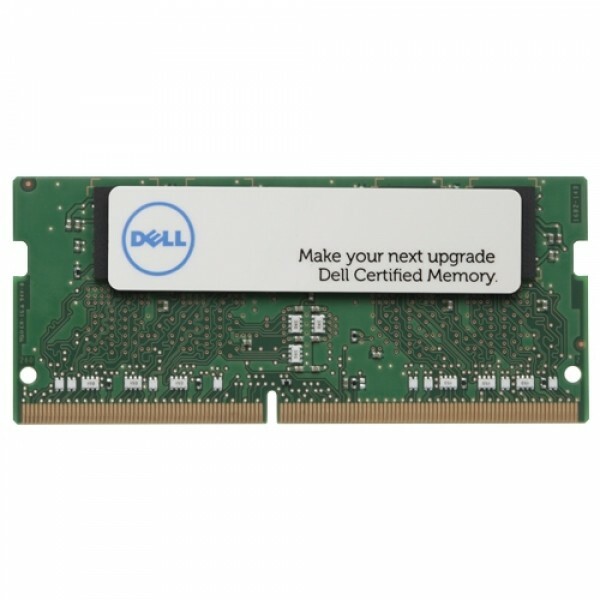 Component for: Notebook, Internal memory: 4 GB, Memory layout (modules x size): 1 x 4 GB, Internal memory type: DDR4, Memory clock speed: 2133 MHz, Memory form factor: 2..
DELL A9210946. Component for: Notebook, Internal memory: 4 GB, Memory layout (modules x size): 1 x 4 GB, Memory clock speed: 2400 MHz. Colour of product: Green..
DELL A9210967. Component for: Notebook, Internal memory: 8 GB, Memory layout (modules x size): 1 x 8 GB, Memory clock speed: 2400 MHz. 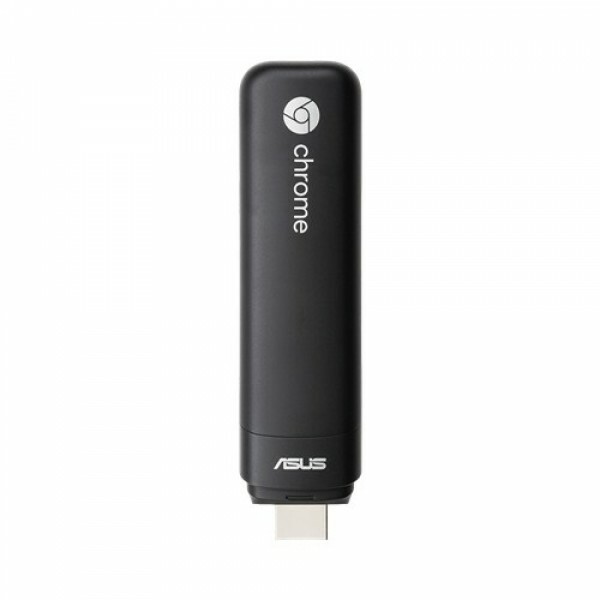 Colour of product: Green..
ASUS Chromebox CHROMEBOX2-G072U. Processor frequency: 1.7 GHz, Processor family: Intel® Celeron®, Processor model: 3215U. 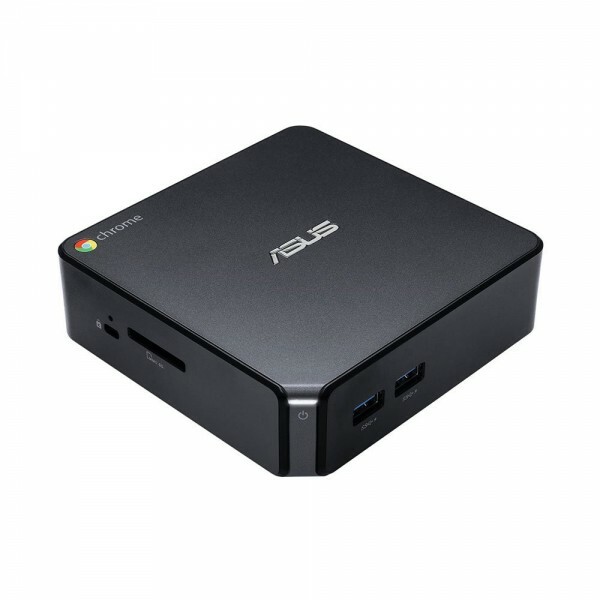 Internal memory: 2 GB, Internal memory type: DDR3L-SDRAM, Memory clock speed: ..
ASUS CHROMEBIT-B014C. Processor family: Rockchip, Processor model: RK3288C. 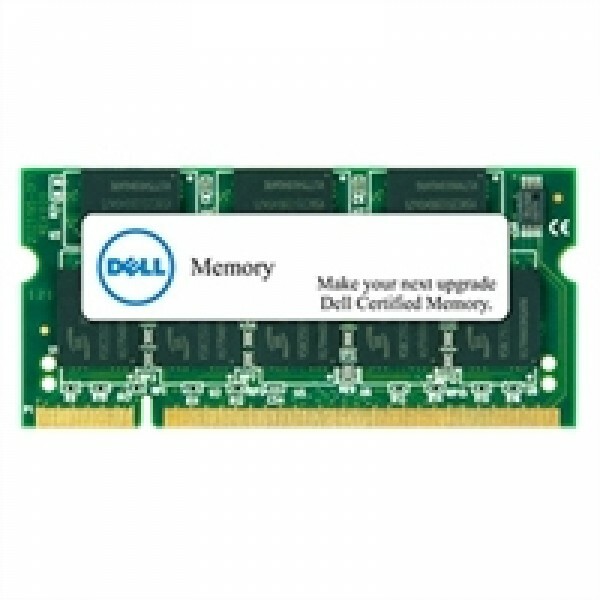 Internal memory: 2 GB, Internal memory type: LPDDR3-SDRAM, Memory clock speed: 1066 MHz. 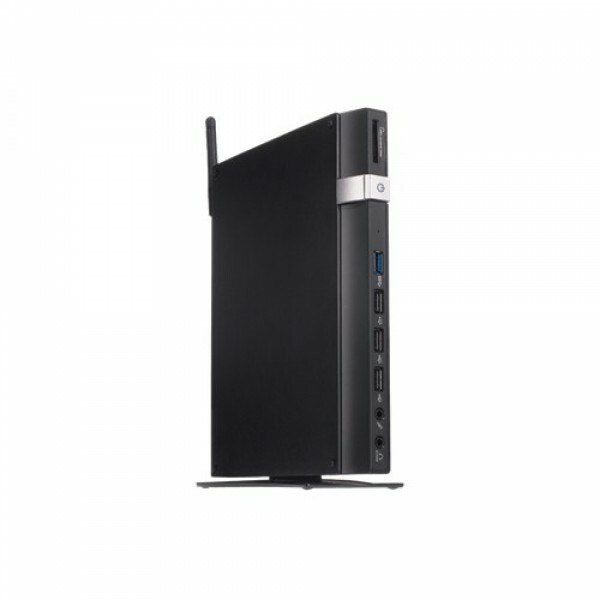 Internal storage capacity: 16 GB, S..
Asus Eebox Cel N2807 2GB 32GB SSD no OS..
DELL A8733211. 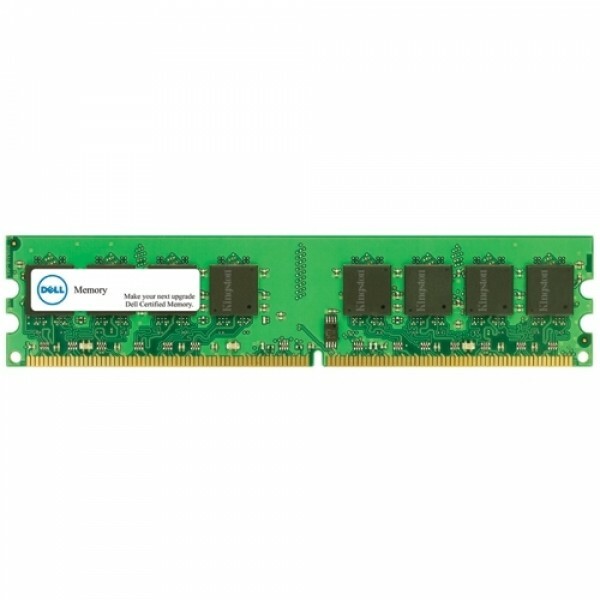 Component for: PC/server, Internal memory: 4 GB, Internal memory type: DDR3L, Memory clock speed: 1600 MHz, Memory form factor: 240-pin DIMM. Colour of product: Green..
DELL A8058283. Component for: PC/server, Internal memory: 4 GB, Memory layout (modules x size): 1 x 4 GB, Internal memory type: DDR4, Memory clock speed: 2133 MHz, Memory form factor: 288-pin DIMM. Co..
DELL A9321910. Component for: PC/server, Internal memory: 4 GB, Memory layout (modules x size): 1 x 4 GB, Internal memory type: DDR4, Memory clock speed: 2400 MHz. 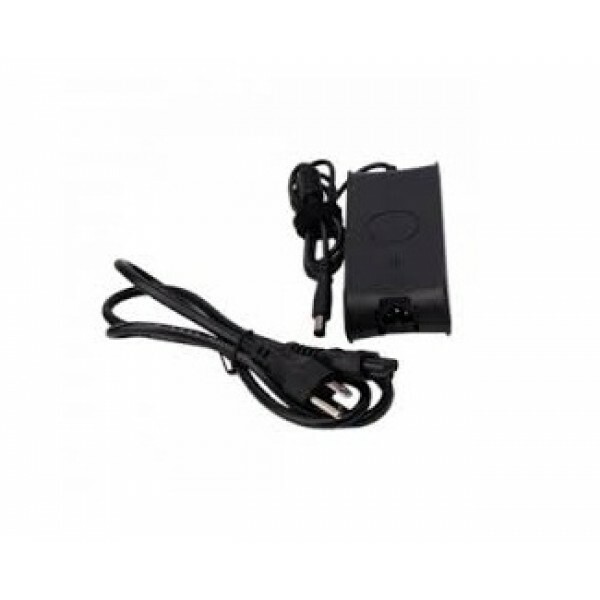 Colour of product: Black, Green..
Dell 65W AC Adaptor with power cord (Kit)..
DELL A8058238. Component for: PC/server, Internal memory: 8 GB, Memory layout (modules x size): 1 x 8 GB, Internal memory type: DDR4, Memory clock speed: 2133 MHz, Memory form factor: 288-pin DIMM. Co..
DELL A9321911. Component for: PC/server, Internal memory: 8 GB, Memory layout (modules x size): 1 x 8 GB, Internal memory type: DDR4, Memory clock speed: 2400 MHz. Colour of product: Black, Green..
DELL 470-ABEO. 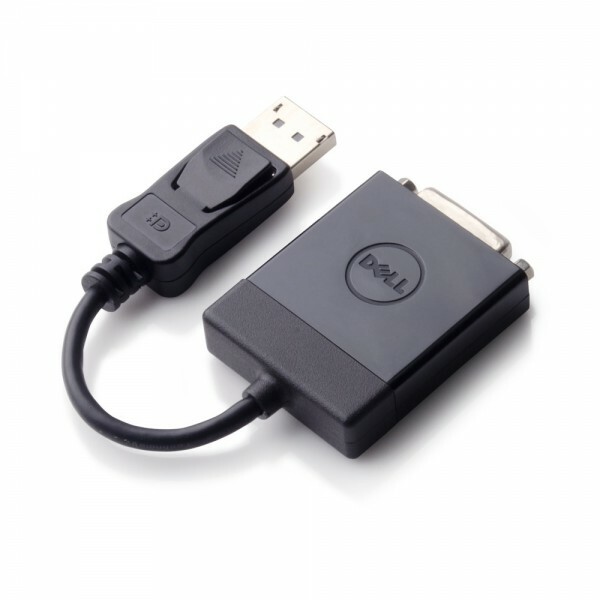 Connector 1: DisplayPort, Connector 2: DVI. Colour of product: Black..